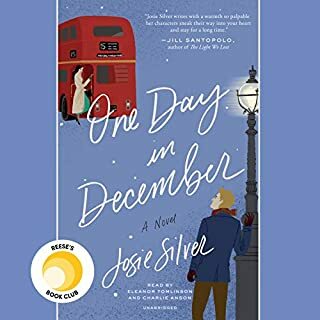 When the spirit of Lara's great-aunt Sadie - a feisty, demanding girl with firm ideas about fashion, love, and the right way to dance - mysteriously appears, she has one last request: Lara must find a missing necklace that had been in Sadie's possession for more than 75 years, and Sadie cannot rest without it. Lara, on the other hand, has a number of ongoing distractions. Becky is on a major rescue mission! 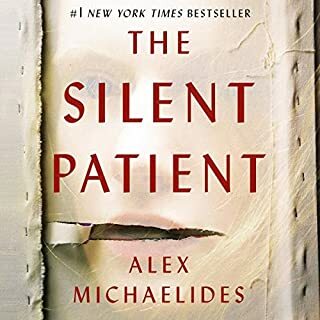 Her father has vanished from Los Angeles on a mysterious quest with her best friend's husband. Becky's mum is hysterical; her best friend, Suze, is desperate. Worse, Becky must tolerate an enemy along for the ride, who she's convinced is up to no good. 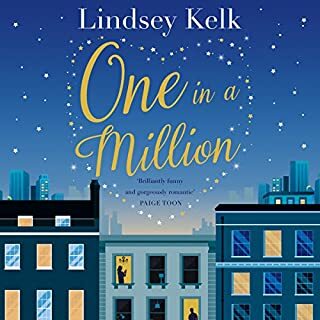 Determined to get to the bottom of why her dad has disappeared, help Suze, contain Alicia, and reunite her fractured family, Becky knows she must marshal all her trademark ingenuity. 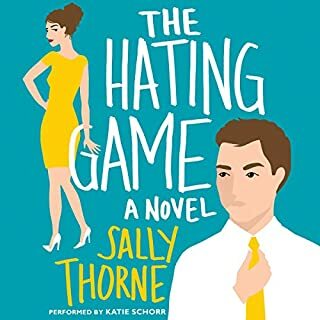 Part love story, part workplace drama, this sharply observed novel is a witty critique of the false judgments we make in a social-media-obsessed world. 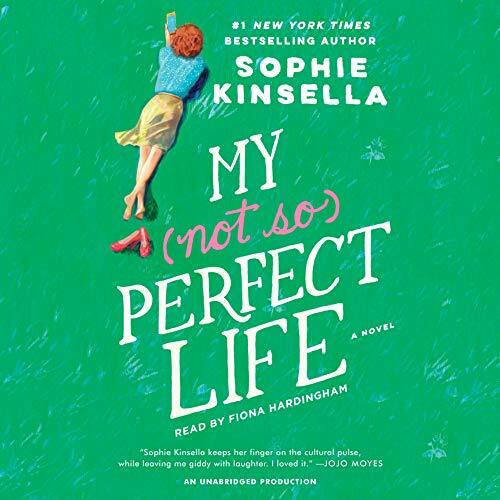 New York Times best-selling author Sophie Kinsella has written her most timely novel yet. Then, just as she's finding her feet - not to mention a possible new romance - the worst happens. Demeter fires Katie. Shattered but determined to stay positive, Katie retreats to her family's farm in Somerset to help them set up a vacation business. London has never seemed so far away - until Demeter unexpectedly turns up as a guest. 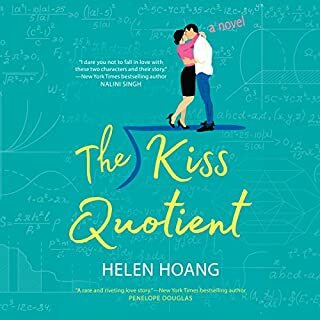 Secrets are spilled and relationships rejiggered, and as the stakes for Katie's future get higher, she must question her own assumptions about what makes for a truly meaningful life. 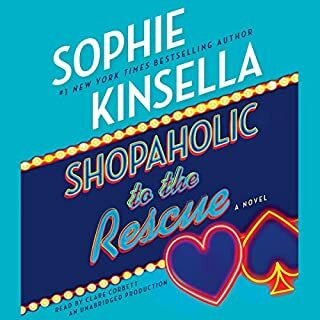 Sophie Kinsella is celebrated for her vibrant, relatable characters and her great storytelling gifts. 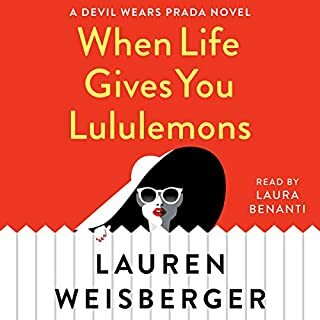 Now she returns with all of the wit, warmth, and wisdom that are the hallmarks of her best sellers to spin this fresh, modern story about presenting the perfect life when the reality is far from the truth. 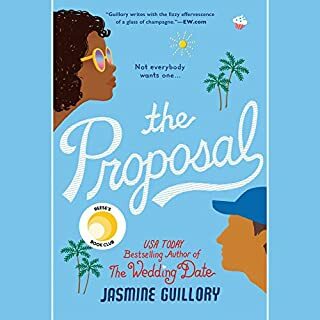 I enjoyed the story (hilarious and dazzling dialogue and descriptions) and the reading performance was engaging, but I was thoroughly disappointed at the cliche ending. I thought this book would be different from the cookie-cutter chic lit endings. I found it very difficult to stop listening. I enjoyed it so much and couldn't wait to get in my car to listen again! It was funny and light. 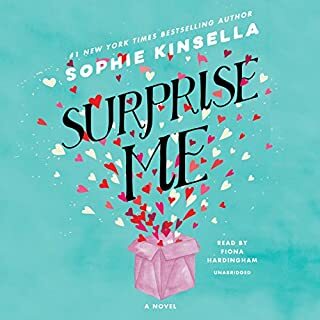 A good read and exactly what you have come to expect from Ms. Kinsellsa. enjoyable story, nothing surprising here. Easy to listen to and it was a fun story. a bit predictable but fun and light. 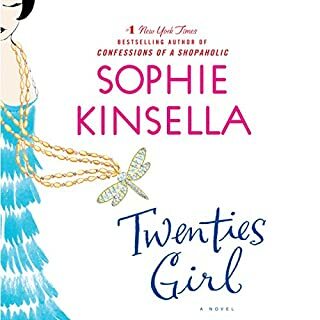 Classic Kinsella novel, if you like her other work you'll definitely enjoy this one. Excellent narration, a great fit. If you could sum up My Not So Perfect Life in three words, what would they be? I like all about her home away from the big city. Have you listened to any of Fiona Hardingham’s other performances before? How does this one compare? Yes, and this was just as good as her others. 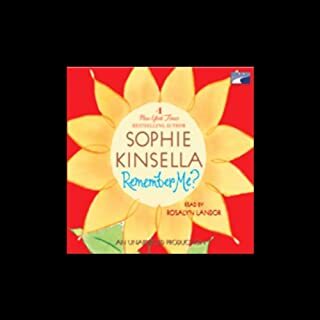 Another winner by Sophie Kinsella! 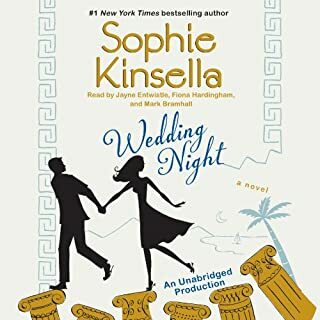 I have never been disappointed by any of Sophie kinsella books. 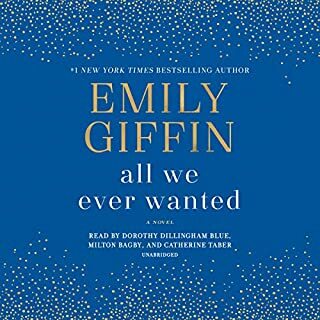 This book was just as wonderful as all the others and I enjoyed every minute listening to it. 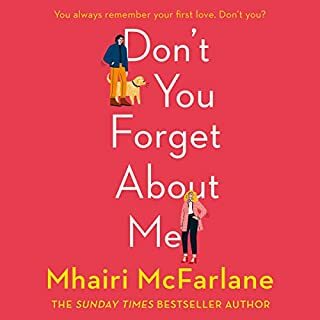 I just finished it and I'm wanting to read it again immediately... Just in case I missed something. The narrator did a wonderful job, as well. 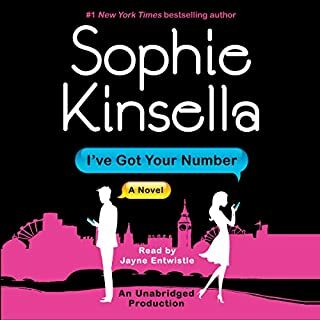 I always know that I will be entertained while listening to a book or reading a book written by Sophie Kinsella! Fun, light, entertaining but somehow familiar. A good listen if you don't want to have to think too much with a few laughs mixed in. What a welcome reprieve from nasty world politics. Loved this chance to escape into a new Sophie novel. Very different from her other novels, but still full of great wit and loveable characters. Switched my schedule up today and did a bunch of cooking and cleaning just so I could play this audiobook. Highly recommend for a lovely escape. 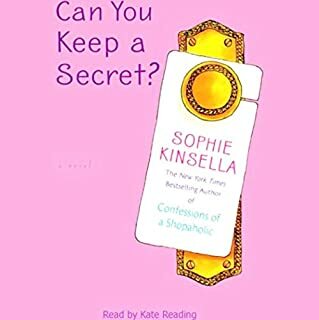 Whenever I am bored with life all I have to do is pick up a Sophie Kinsella book! Always a fun time! read story, good narrator. all likeable characters and plot. good beach or travelling read. will recommend. this book had me right from the start, but the main character just got so obnoxious in the middle (which I realize was part of the point). But, many of the "major" plot twists​ felt so predictable, yet I still felt the need to finish out the book (maybe it is because I'm driving across country and there wasn't much else to do). Basically I wouldn't recommend or listen again, but because I did finish it, I kept the overall at 3 stars. so again, it wasn't horrible, but I would definitely pass. I am a voracious reader of just about everything. I couldn't get through this one. Maybe if I was just starting my career/finishing college it may have been ok. For me, an adult it was pablum. Don't waste a credit. Not even worth a deal of the day. 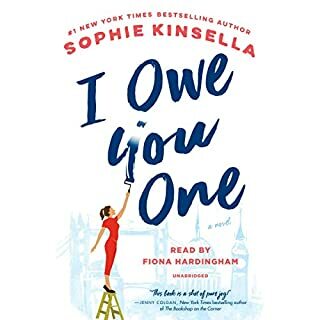 I love Sophie Kinsella, but this book was not a win for me. I did finish it, but at times I didn't feel connected to the book. It was drawn out. 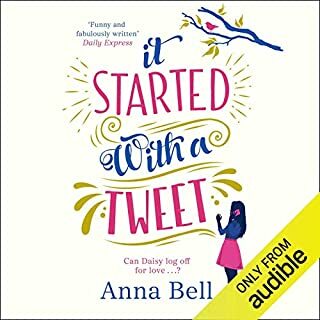 I did enjoy the beginning, there were definitely some laugh out loud moments, but not enough to save this book for me.